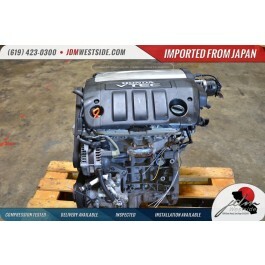 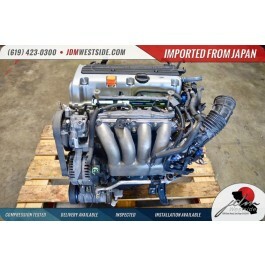 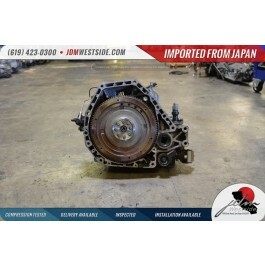 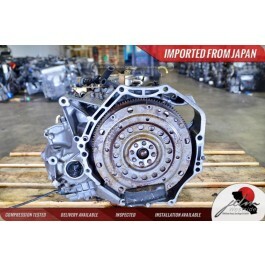 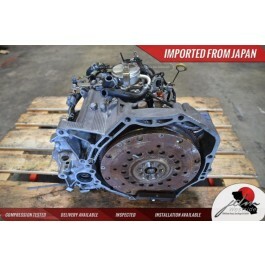 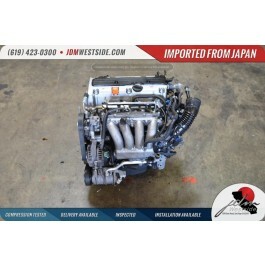 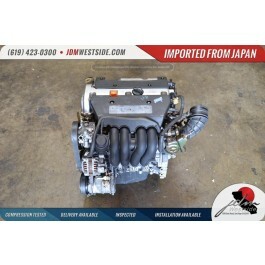 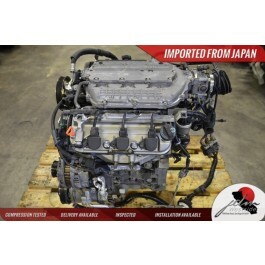 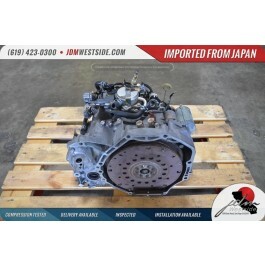 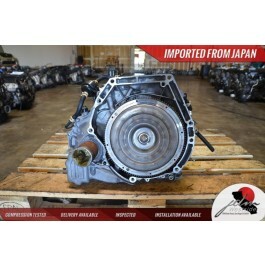 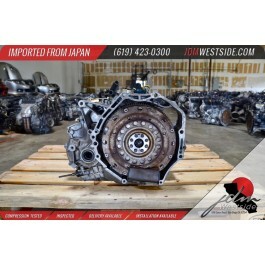 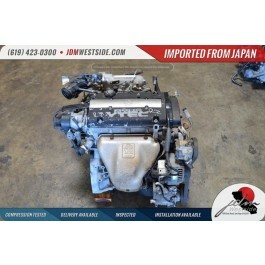 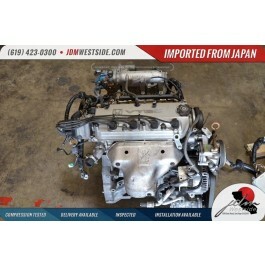 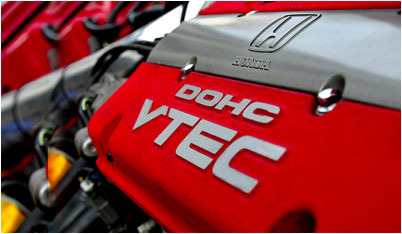 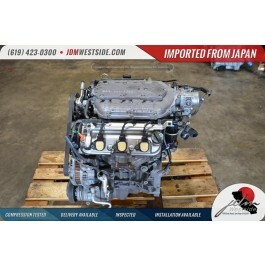 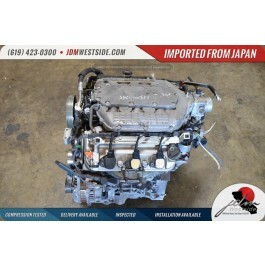 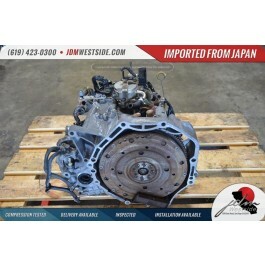 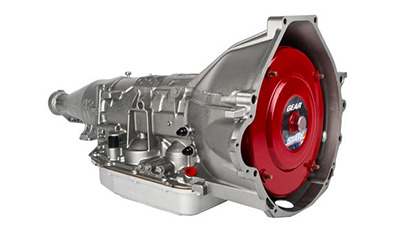 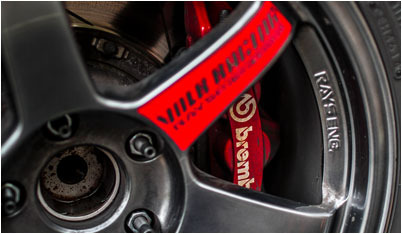 The premiere supplier of Japanese Domestic Market Motors, JDM Westside strives to provide you with the absolute best in JDM engines and auto parts. 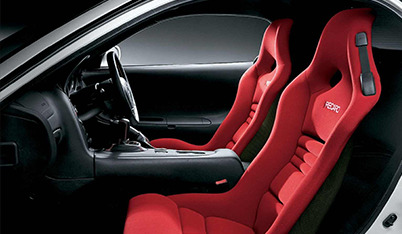 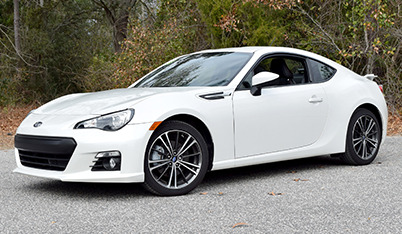 Our expert team of Technicians, Mechanics, and Customer Sales Agents has built a reputation that reflects our years of professional experience in the automotive industry. 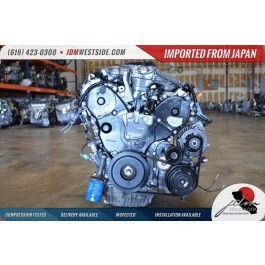 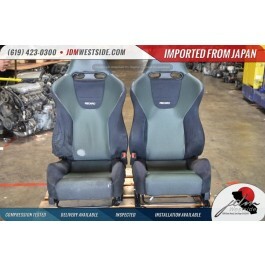 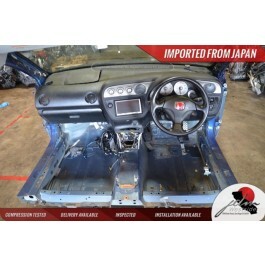 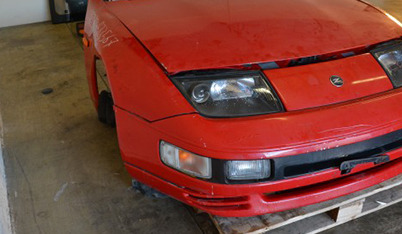 As the trusted name in import motors, JDM Westside will stop at nothing to give you the performance you desire most from your certified import motor.